The photographers in this exhibition have approached the landscape as a dynamic subject. Their work presents their own journey into an understanding of a locality as much as any representation of the specificities of place. In order to do this they have grappled with available technologies (and their constant morphing) and have considered their own histories and that of their chosen medium, the vagaries of political, social and aesthetic values, the partiality of sight and thought, and the tension between image and idea. 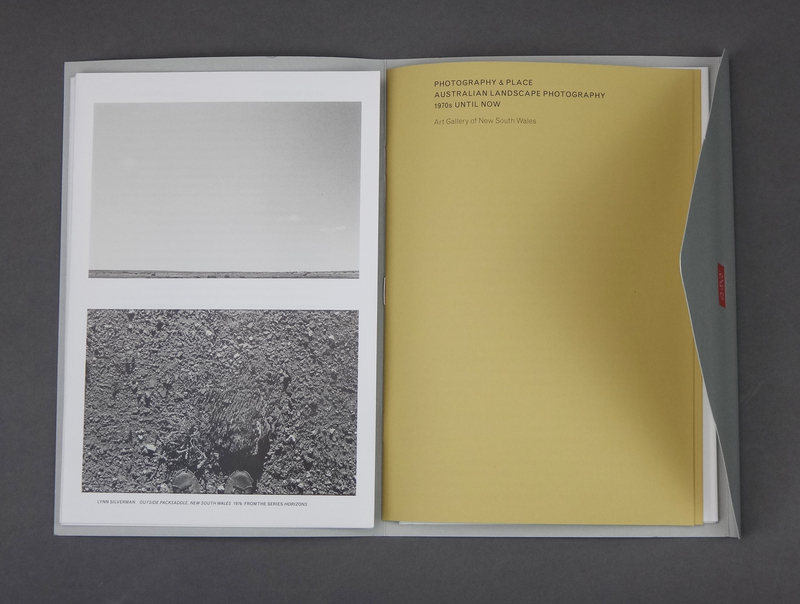 Central to their work is how the object known as a ‘photograph’ can communicate the experience of exploration and the range of interactions – from the most subtle to the most extreme – between people and place. 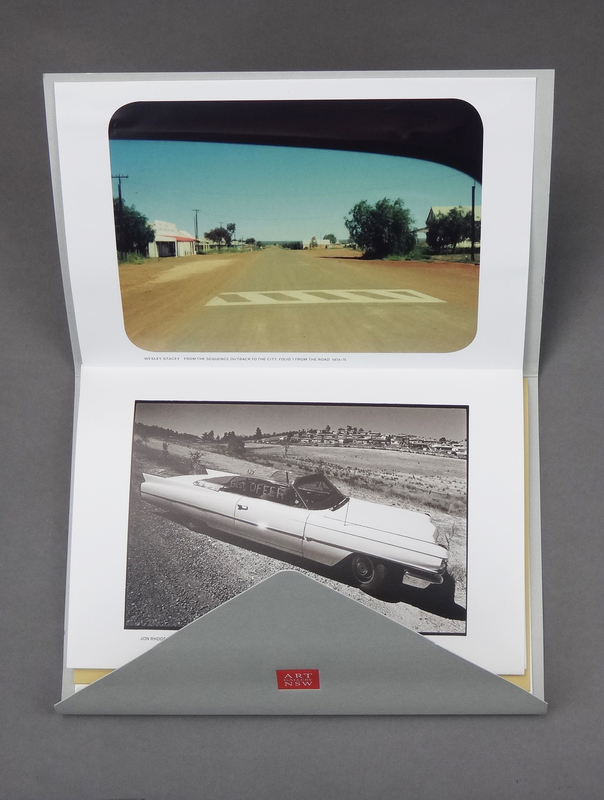 While politically and conceptually informed landscape photography in Australia in the 1970s was a somewhat tentative examination of the idea of place and of reclamation, some recent photographic work can be seen as an interrogation of place in dynamic relation to culture but often without the specificities of location. 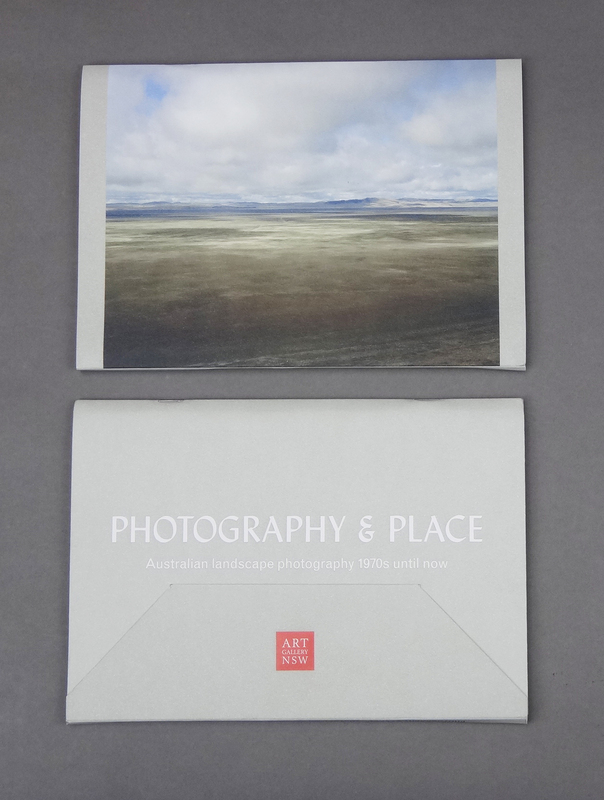 Photography & place examines intention and effect in both the earlier work and more recent photography. Views of locations are considered in relation to what the locations or places can be taken to represent. The interface between the made and the naturally occurring continues to blur, and nowhere more so than before the camera lens and in post-production. Nature, natural and landscape are complex subjects and artists in the 21st century are approaching them in an expanding number of ways.